Click here to check out the Walmart Black Friday Ad! 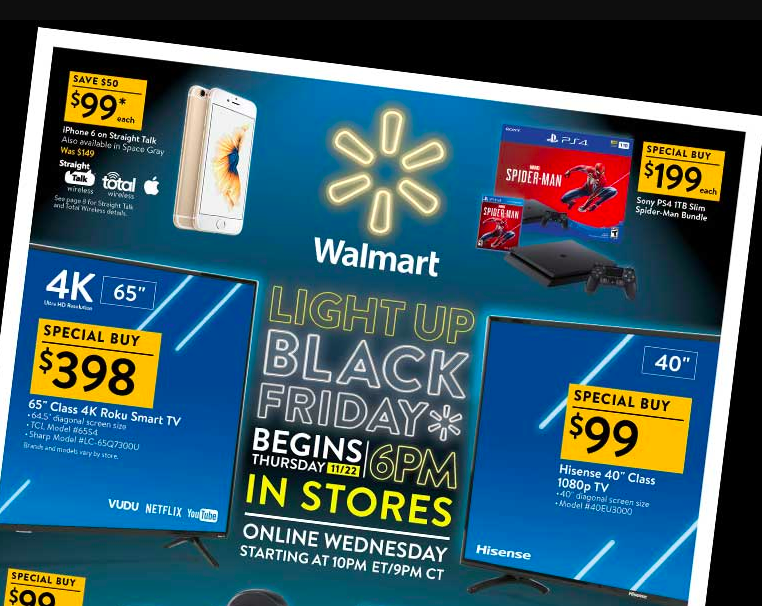 The deals start at 6PM on November 22nd but many of these deals will also be available on Walmart.com the night before at 10PM. If you prefer to shop from the comfort of your home, FreebieShark will be posting all of the HOTTEST online deals on Black Friday and Cyber Monday!